With a modern, clean layout this InDesign resume template is a great way to stand out from the crowd. Showing off a bit of familirity with design software is certainly no bad thing either when it comes to impressing your future employer. Designed by our InDesign experts, this document is setup with margins and bleeds, ready to insert your details, print (or export as a pdf) and sent off with your application. With this template we’ve done the hard work for you and created a professional-standard design which is stylish, scans well and give your plenty of room to fill with your experience. Top tip for resume design: A good resume doesn’t just list your qualifications, it expresses a taster of your personality and uniqueness on a page. The design of your resume is especially key if you’re applying for a role which has creative aspects to it. 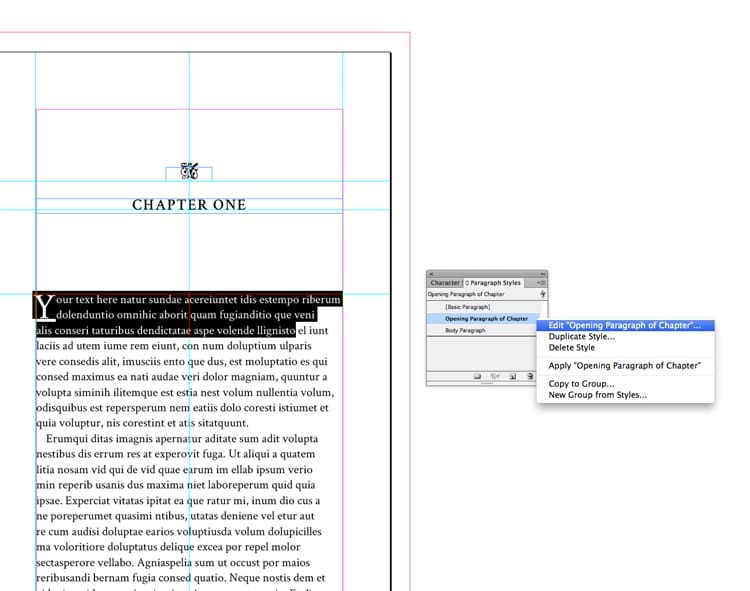 Below you can preview the modern resume template, download the InDesign file and find a bunch of helpful tips on how to edit templates in InDesign.